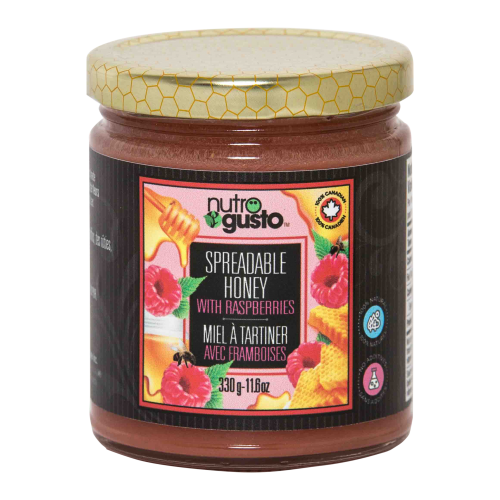 NutroGusto Spreadable Honey with Raspberry is your guilt-free, two ingredient go-to spread. By far, one of the most unique, it is amazing on pretty much anything. 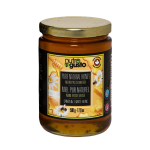 Spread on any kind of breakfast bread (toast, bagel, English muffin, etc. ), add to any tea or coffee to create a delicious fruity flavor, drizzle on ice cream, pastries, or cookies, use it to make delicious French toast or apple pie… So many possibilities! Grade A – Amber: the true taste of Maple. 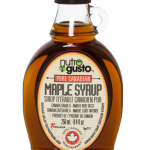 Maple syrup is obtained by tapping maple trees growing in the vastness of the Canadian forests. 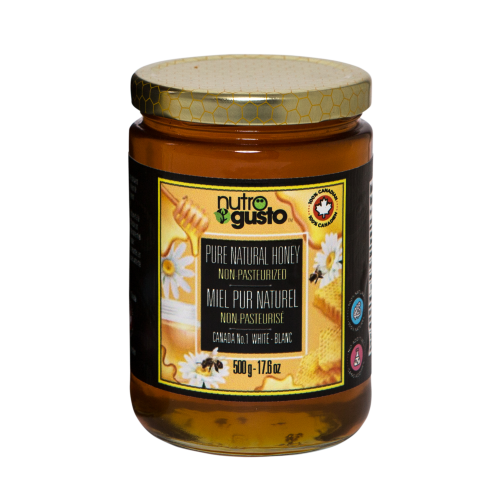 The sap is refined into the delicious syrup we so fondly use on our stack of pancakes, vinaigrettes for lunch and marinades for dinner. 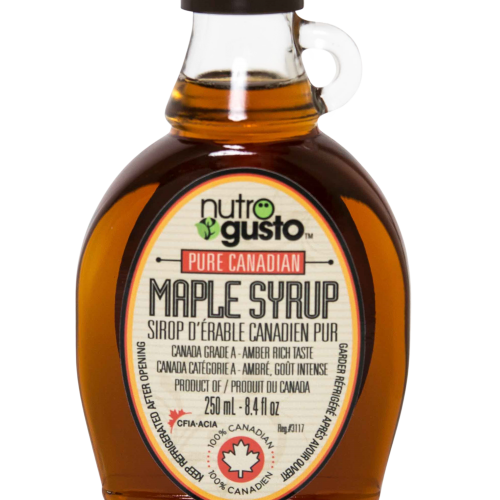 Maple syrup is rich in minerals, relatively lower in caloric content, and particularly suitable for sweetening crêpes, ices and desserts. Made with just peanuts, plain and simple. 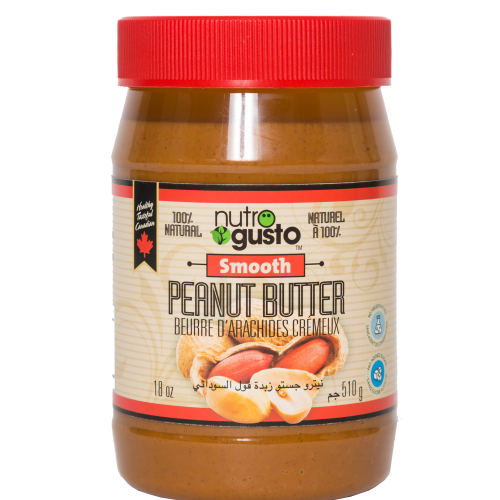 Whether you love your NutroGusto Peanut Butter on a sandwich, in a smoothie, with dessert or by the spoonful, there is no better alternative. Recipes You're Sure to Love! 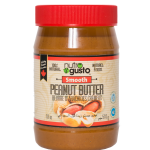 NutroGusto products are perfect for anywhere and everywhere; our premium breakfast spreads and honey for your pantry, and our snack size sesame bars and dried mangoes as the ultimate non-guilty pleasure.